When I first arrived on the South Beach Smoke website, I knew that this company is really sure on their product. Why I say that? Because they offer a 30 day money back guarantee and you also get a lifetime guarantee for anything you buy. Founded in 2009, this company has a lot of experience and will do everything they possibly can do for satisfying you, offering the ultimate design, taste and product quality. 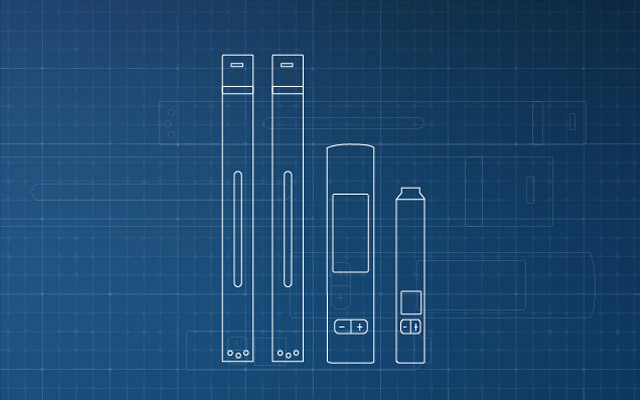 If many brands thought that evolving means transforming the electronic cigarettes into some weird looking devices, South Beach Smoke Electronic cigarettes knew that the performances are far more important and that there are many users that will appreciate the classic cigarette look combined with a strong atomizer that can manage your nicotine requirements. One topnotch improvement are the automatic batteries, which will let you vape without having to press a button each time you want to inhale the vapors. This type of cigarette contains a pressure sensor that will start the device exactly when you’re puffing, giving you a better analog-like experience and will also save battery. 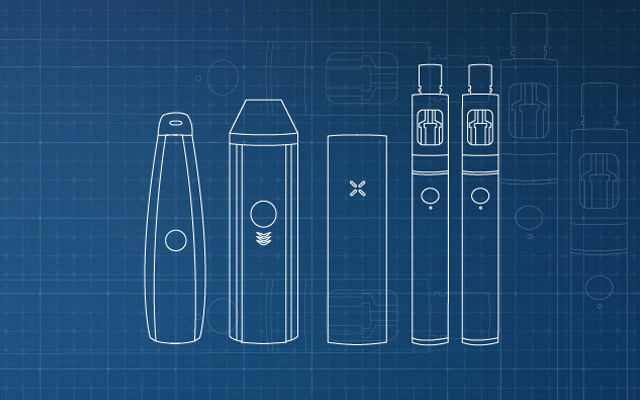 If you never used e-cigs, you probably don’t know that most of them have 3 components: the battery, the atomizer and the cartridge. 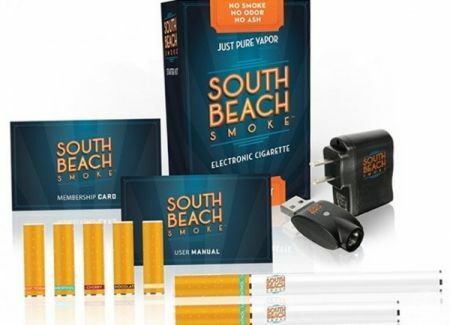 South Beach Smoke made a huge step introducing the 2-pieces vapor cigs, where the atomizer is included in every cartridge, that’s why you won’t have to be afraid that your new cigarette will stop working, because you can replace it in a minute. 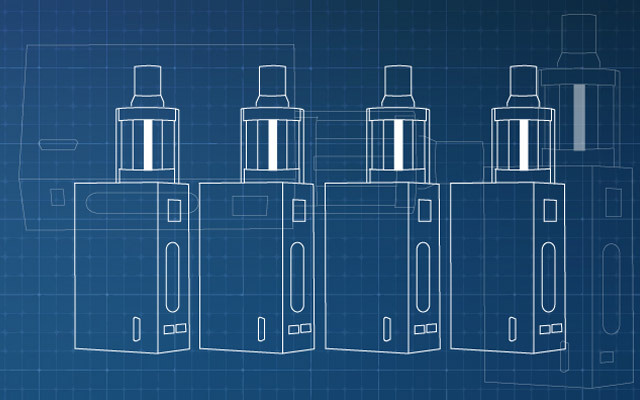 If you want extreme savings, you can even buy e-liquid and fill the cartridge yourself. 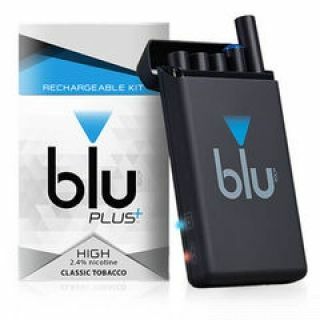 From what I’ve seen, although the quality of the cigarette and the liquid is one of the best on the market, they also offer a very good price that will make them your first option if you decide to purchase an e-cig. As much as I’d like to tell you about a weakness of this product, I must say that they managed to create a flawless device. 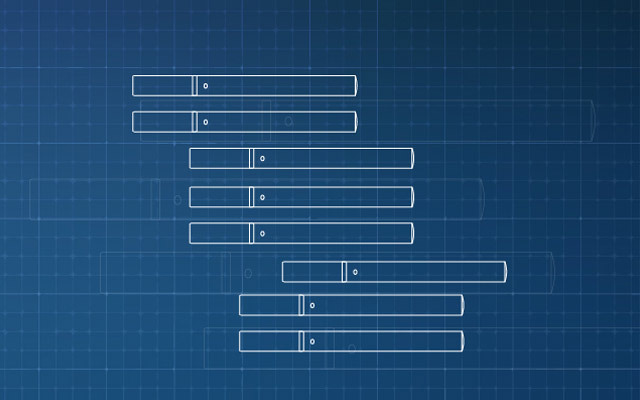 Sure, there are small things that can be improved, but compared to other brands, they still rock. They understand that variety is what makes new customers come and quality cartridges and well-built cigarettes is what will keep you as their client. The carrying case will help you get your cigarette everywhere, and use it as you like. 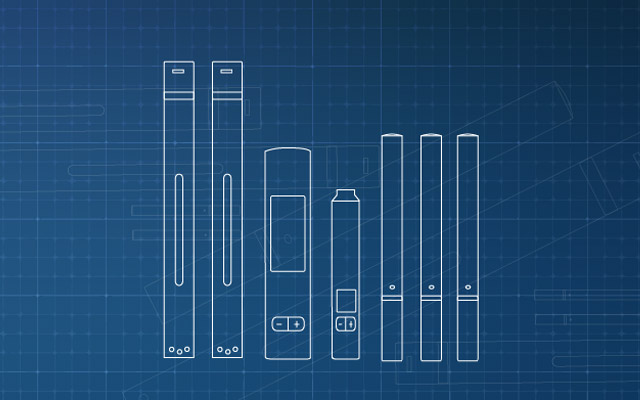 If you haven’t used an electronic cigarette before, the manual they provide will teach you everything you must know, including tips for a better battery life and prolonged vaping. Prices are based on the Deluxe starter Kit.